Winners of the #reducefoodwaste blogger award 2017! We want to thank all bloggers, that submitted a blog article to the #reducefoodwaste blogger award 2017. Selected by the online voting (40%) and the expert jury voting (60%) the 4 winners of the #reducefoodwaste blogger award 2017 are the articles from the blogs Czech Zero Waste (CZ), EkoEksperymenty (PL), Waste's End (AUT) and Ein Jahr im Glas (AUT). The winners presented their blog at the Transnational Blogger Meeting in Vienna on December 15th, 2017. Blogs play an important role in setting trends and raising awareness on food waste and teaching how to cook, so that less food is wasted. From November 10th till 26th 2017 there is the online voting on the best blog article. The decision about the 3 winners is based 40% on the online voting and 60% on the jury voting (so also smaller blogs have a good chance to win). 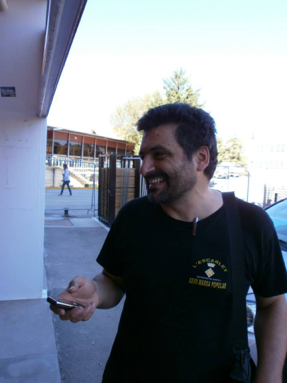 The results will be a combination of jury and online voting: jury 60 % – online 40%! What are the potential ecological effects of this blog article? eg. recipes how to still use old bread, etc. How is the general impression of article? 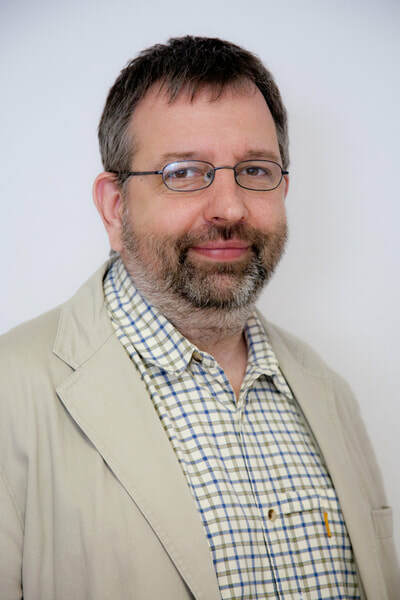 He is the founding member and president of the Hungarian Food Bank Association, a member of the Board of Directors of the European Federation of Food Banks and of the EU Platform on Food Losses and Food Waste, organised by the European Commission. He is involved in many EU research and innovation projects. Since 2007 she has been the editor-in-chief of the magazine "Recykling", which focusses about food waste and waste about food waste from all angles. 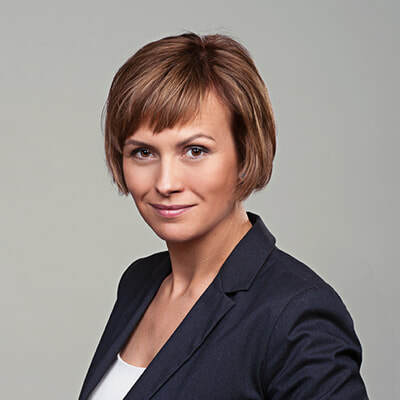 Katarzyna is also an editor in the monthly "Przegląd Komunalny", where she writes articles on waste management. Paco is very passionate about fighting waste since 1994. 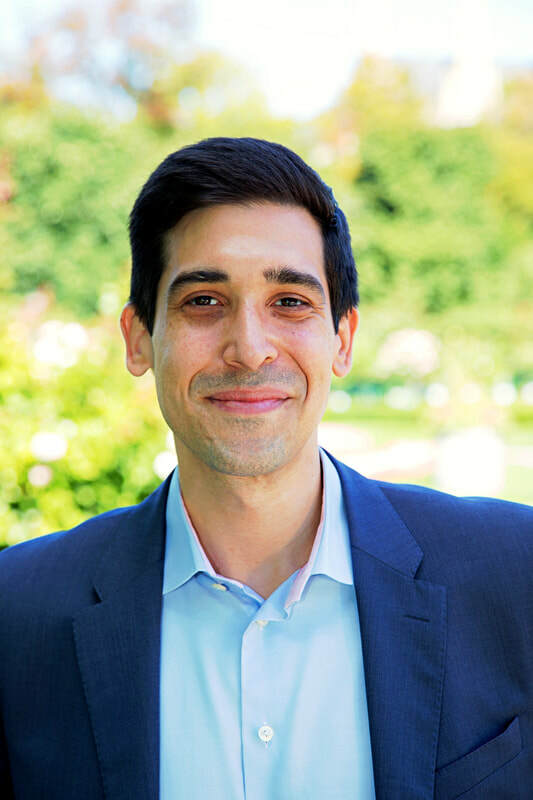 Since 2009, he's been engaged with research projects on food waste, to which he plans to devote his life. Unfortunately, there is still a lot to be done in the food waste topic. For Sebastian Bohn Merna reducing food waste is not just an environmental question it is a question of injustice. He stands for the need to rebuild our entire food system. The participant accepts that any submitted text and pictures will be published through STREFOWA. The participants retains the right to the submitted information and anything that is published will have source references. STREFOWA is a three year project in Central Europe to find and design new ideas dealing with food waste. Our aim is to reduce food waste or to treat it in a better, more useful way. 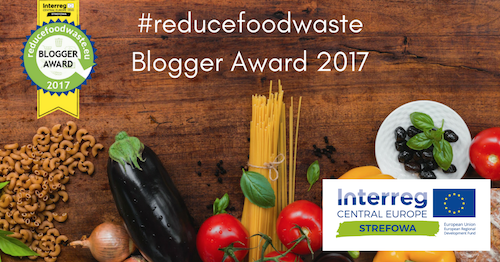 The #reducefoodwaste blogger award 2017 is part of STREFOWA. 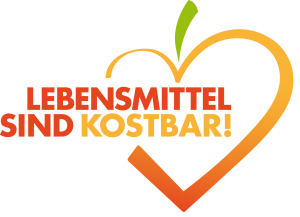 It will be announced three times during the next two years to highlight people, ideas and projects dealing with food waste reduction and management in Central Europe.